Hitman 2 2018 is a stealth video game developed by IO Interactive and published by Warner Bros. Interactive Entertainment for Microsoft Windows, PlayStation 4, and Xbox One. 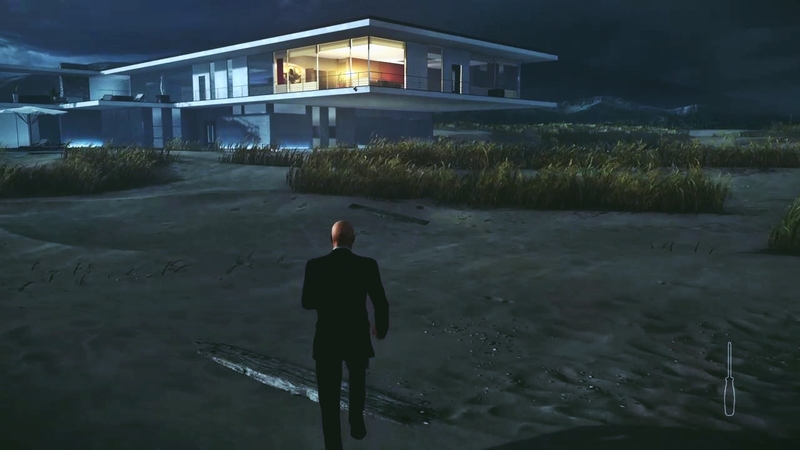 It will be the seventh entry in the Hitman video game series and is the sequel to the 2016 game Hitman. 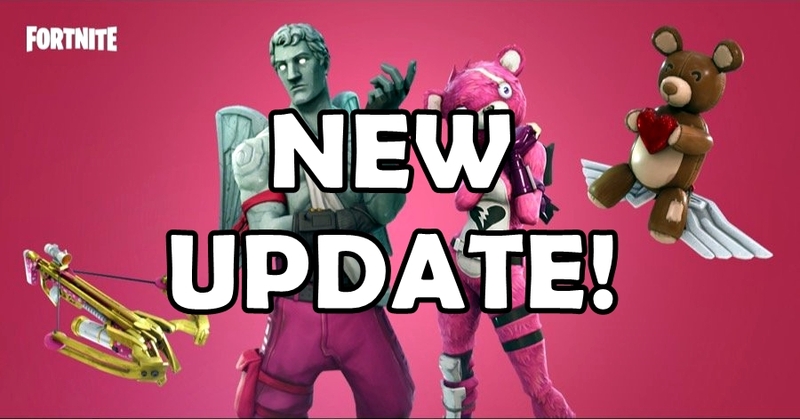 Hitman 2 2018 introduces new ways to play, new game modes and new features, including the new Sniper Assassin mode with franchise first co-op play. 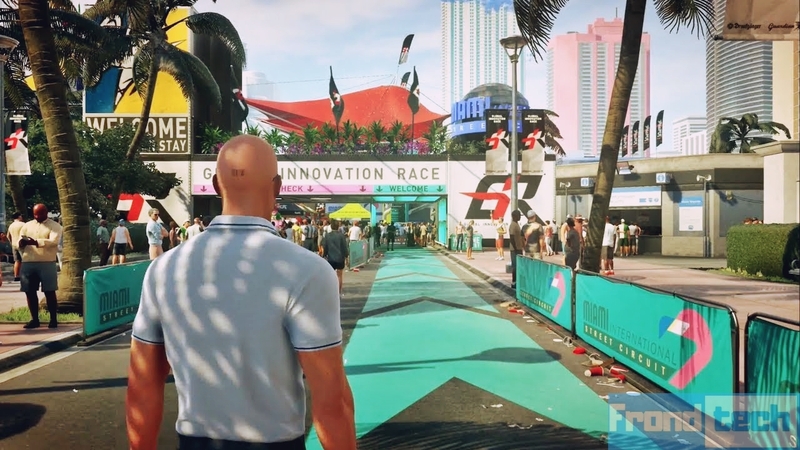 Hitman 2‘s gameplay will be similar to its 2016 predecessor, as Agent 47, a contract assassin working for the International Contract Agency (ICA), travels to various locations around the globe to eliminate high-profile targets. The game features six missions, which are set in six distinct locations. 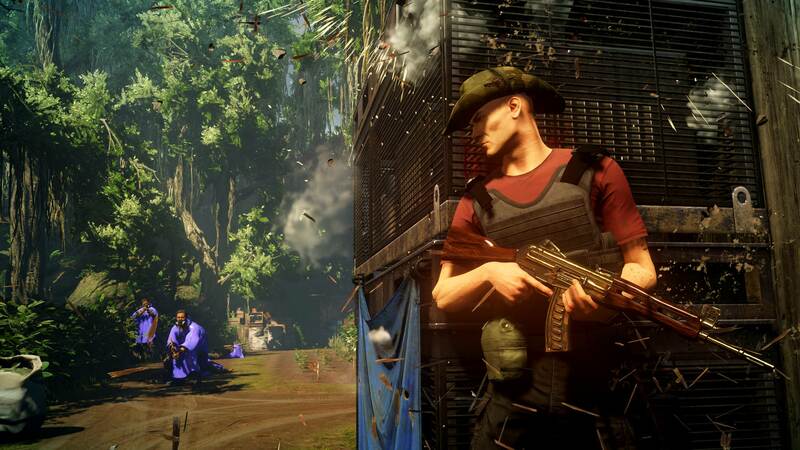 Your mission is to eliminate the elusive Shadow Client and unravel his militia, but when 47 learns his target’s true identity and the truth about his past, it changes everything. Click on Manage 3D settings > Program Settings > and locate the Hitman 2 executable from the installation folder.